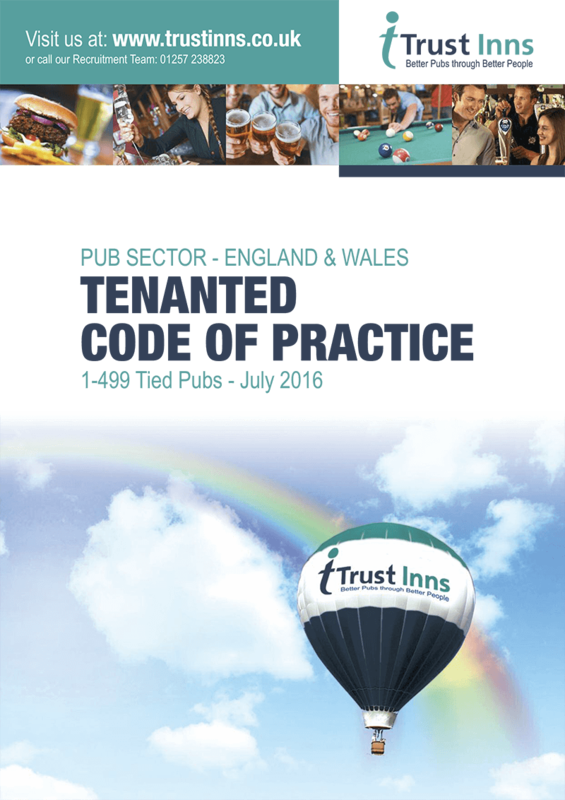 At Trust Inns we are dedicated to providing you with the best level of service we can and as such adhere to a Code of Practice. This outlines a set of minimum standards Trust Inns pledge to uphold in its relationship with its tenants and lessees. It covers areas such as rent reviews, agreement renewal and support services such as marketing. 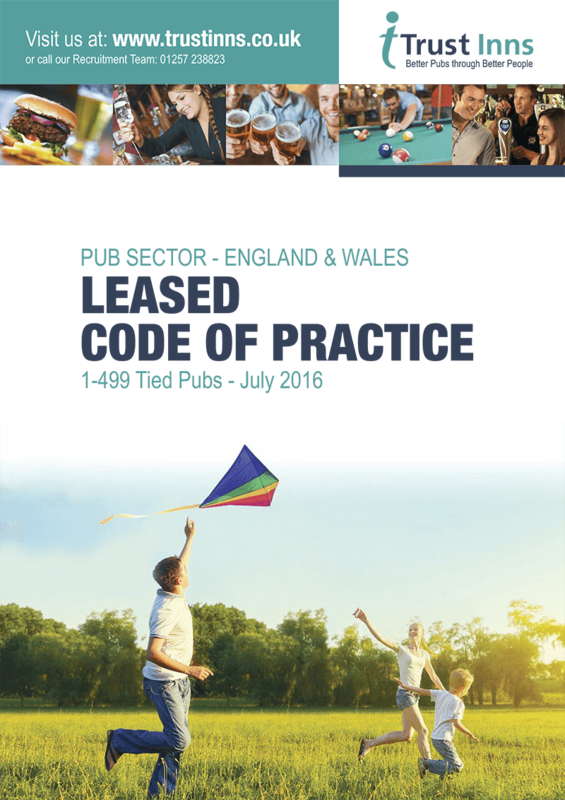 We have a Code of Practice for our tenanted & leased business partners in England & Wales and a copy for our Scottish licensees. 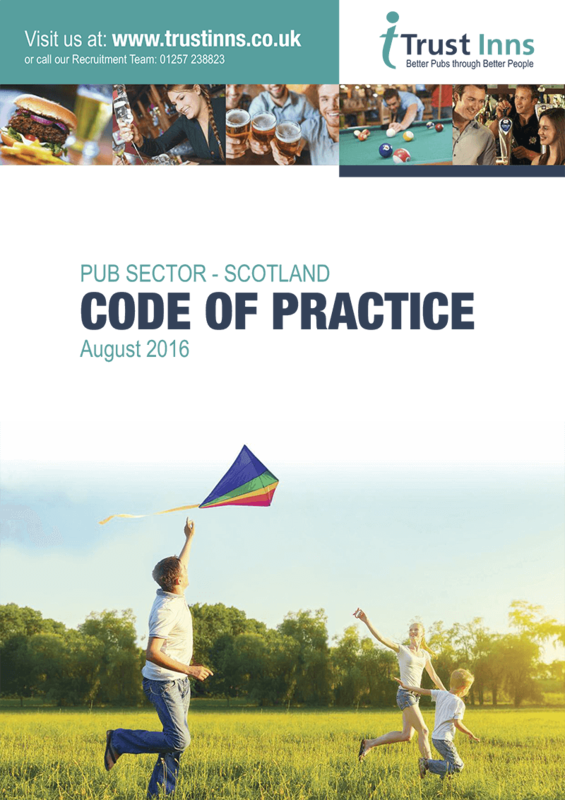 Please click on the relevant link below to read the Code of Practice most relevant to you.